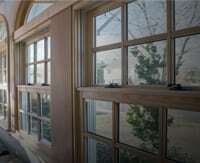 Wood & Composite Windows in Randolph NJ - New Jersey Siding & Windows, Inc.
New Jersey Siding and Windows carries a variety of wood window brands including Andersen, Marvin, Pella, and Beechworth. 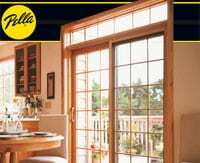 Financing for your wood window project is available for those who qualify, and monthly window specials also offer incentives to purchase. 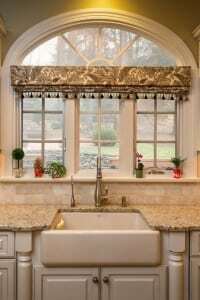 Contact us today at 973-895-1113 for a free estimate on beautiful, quality wood windows for your home. 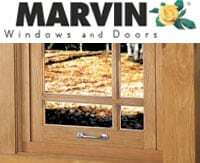 We now offer Beechworth Windows to our customers. 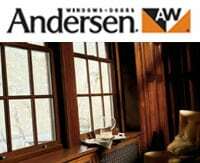 We now offer a full line of Andersen Window products to our customers. Please ask us about the latest products from Anderson offered to you through our services.